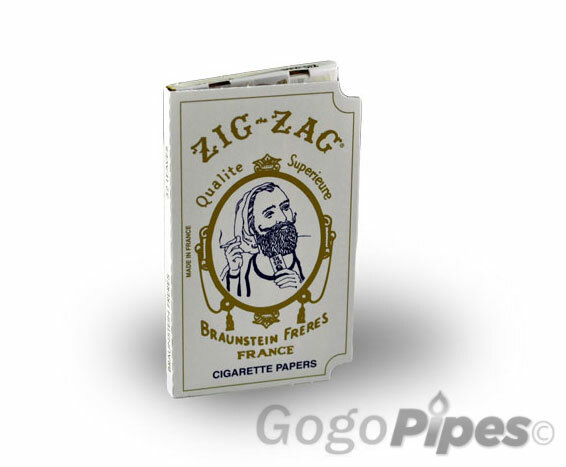 Original Braunstein freres Papers since 1900.Great quality Paper of choice made by ZIG-ZAG. It has 32 leaves per book. Try these to get good experience of smoking. You have to be over 18 to purchase.